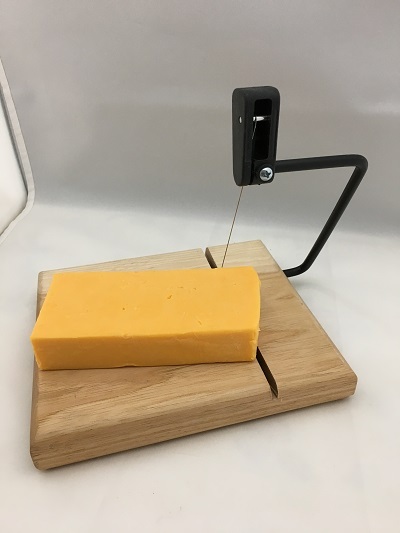 This cheese board is 7x5 with slicer. ©2019 Coast To Coast Woodwork. All rights reserved.